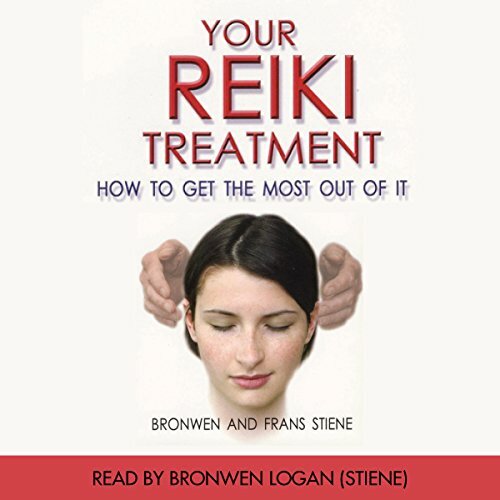 Showing results by author "Frans Stiene"
Since the first whiff of information came from Japan that there might still be traditional Japanese Reiki practitioners in Japan, we became intrigued with the system of Reiki's Japanese past. We travelled to Japan (with our two year old in tow) to see if we could find out anything else about it. In Japan we met with teachers who taught a mixture of both traditional styles of Reiki and its more modern versions. Whether you are searching for relaxation, healing, or spiritual growth, a reiki treatment can be a revelation. 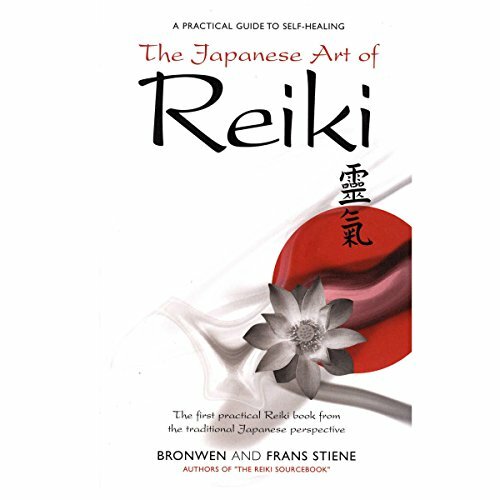 Find out how to make the most of your reiki experience. Learn how to prepare for your treatment, what to expect during the session, and how to continue furthering your personal growth after the treatment is finished.